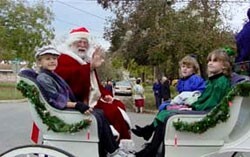 On the first Saturday of December each year the town of Lockhart, Texas is transformed into a Dickens' style Christmas. A fun time is always had by all who attend this grand annual event at the Dr. Eugene Clark Library and around the Downtown Square. 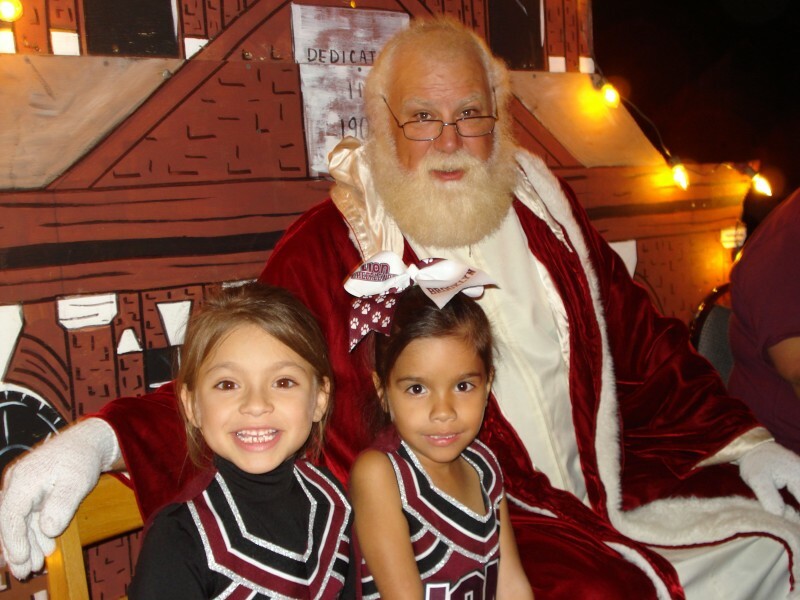 On Friday night, November 30, the annual “Lighted Christmas Parade” kicks off this weekend and is sponsored by the Lockhart Chamber of Commerce. The parade is a fantastic display of lights that travels around the Courthouse Square. Line-up begins at 5pm, judging at 6pm and the parade steps off at 7:00pm. 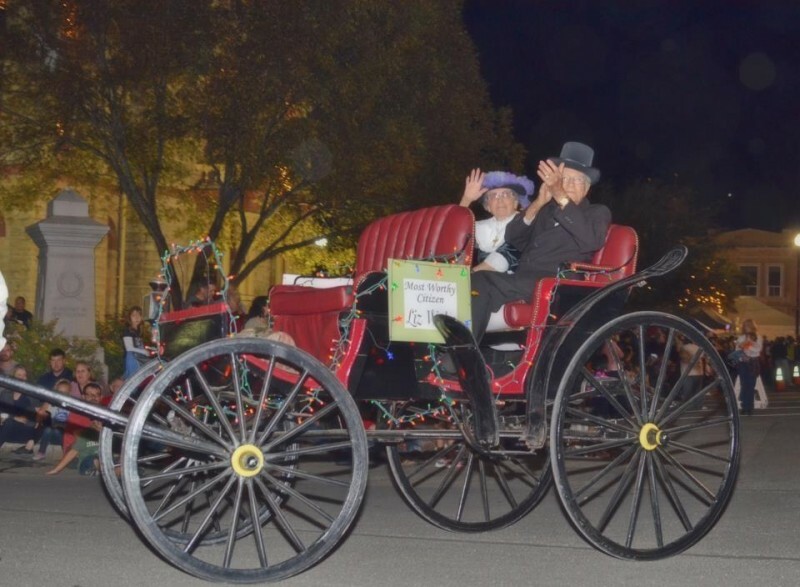 For information about the parade, download a Lighted Parade Application and Rules and Parade Route or call the Lockhart Chamber at 512-398-2818. 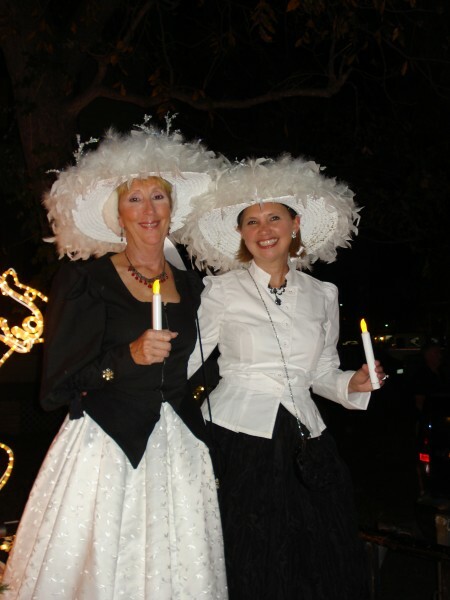 After the Lighted Parade on Friday night and all day Saturday, the holiday celebration continues with “A Dickens’ Christmas in Lockhart”. The Friends of the Dr. Eugene Clark Library host this festival located on S. Main in front of the Library and Market Street on the south side of the square. 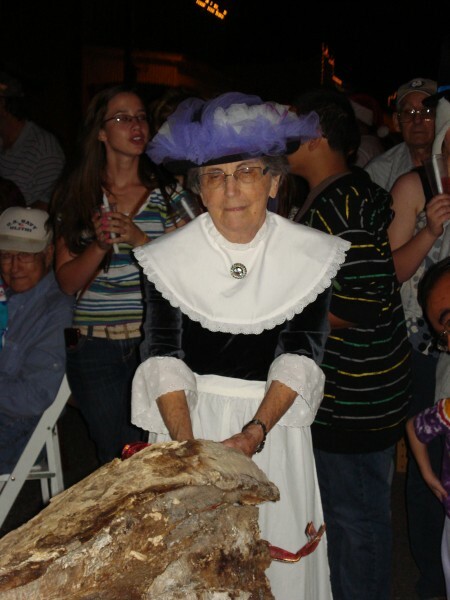 This unique community event features authentic Victorian decorations, choirs, jugglers, bagpipers, carriage rides, and the culmination on Saturday evening… the lighting of the Yule Log. Once lit, the Lord High Mayor announces the proclamation that Christmas has come to light. Then the library and the historic downtown are lit with thousands of lights. The Downtown Square is transformed into 19th century England as characters from Charles Dickens' classic novels parade down Main Street to the Square. Often spotted are Bob Cratchit, Tiny Tim and Oliver Twist. The festival featured throughout the day a variety of vendor booths. To download a food or craft vendor application, click here. You can also email at lockhartvendororganizer@gmail.com. You can enjoy a leisurely lunch and then authentic English Sweets at Ye Olde Sweet Shoppe. A variety of animals and other forms of entertainment provide the way for the arrival of Father Christmas into Lockhart. Father Christmas appears annual to hear requests for those special wishes of children. For a full schedule of activities and times click here. 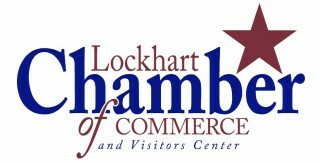 Brochures are available for pick-up at the Dr. Eugene Clark Library, the Lockhart Chamber of Commerce or download here. 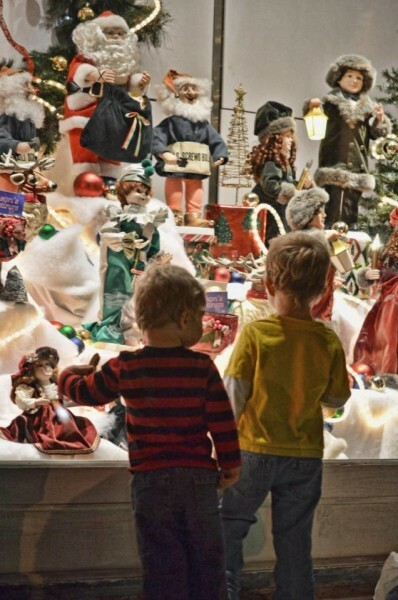 In conjunction with a Dickens Christmas, the Beta Sigma Phi sponsors a Holiday Tour of Homes from 1pm-5pm. 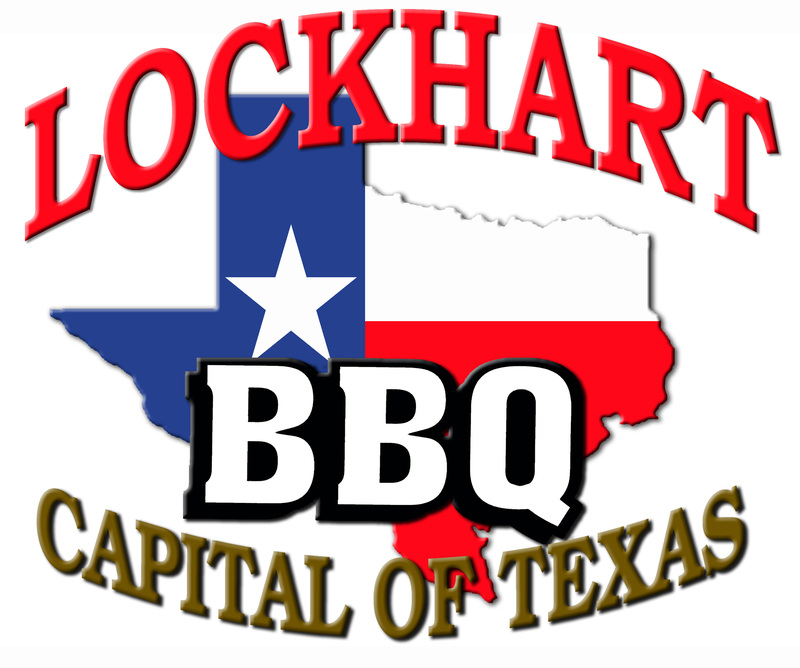 Tickets purchased in advance are $10 and can be purchased from the Lockhart Chamber of Commerce, First Lockhart National Bank, or from any Beta member. The day of the event, tickets are $12 and can be bought at the location of any home on the tour. 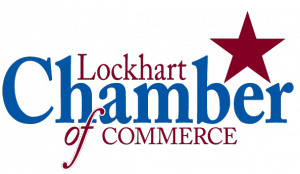 “A Dickens’ Christmas in Lockhart” is sponsored by the Friends of the Library, City of Lockhart, and the Lockhart Chamber of Commerce and is a holiday gift to its residents and visitors to Lockhart and Caldwell County.